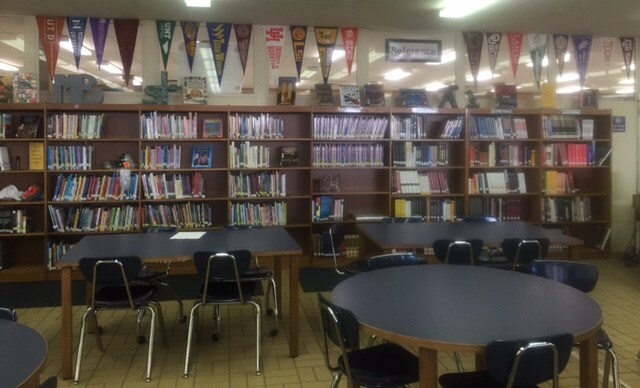 The Jacksonville High School Library provides materials and services that complement and parallel all phases of the curriculum. The library strives to meet the informational needs, interests, and abilities of students and staff while encouraging a lifelong enjoyment of reading. Visit the library today!